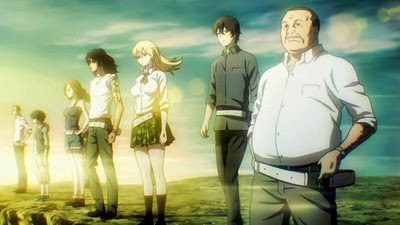 testi sigle e ost – BTOOOM! what will you do to save yourself from fate? or would you rather break the fall and take defeat? testi sigle e ost – AKAME GA KILL! 401 mySQL queries in 1,256 secondi.